Maroon 5's stunning single Girls Like You, featuring Cardi B, spends a 3rd week at the No. 1 spot on the Billboard Hot 100 Singles Chart! Debuting at No. 2 we have Lil Wayne's Mona Lisa, featuring Kendrick Lamar, knocking Juice WRLD's Lucid Dreams to No. 3! 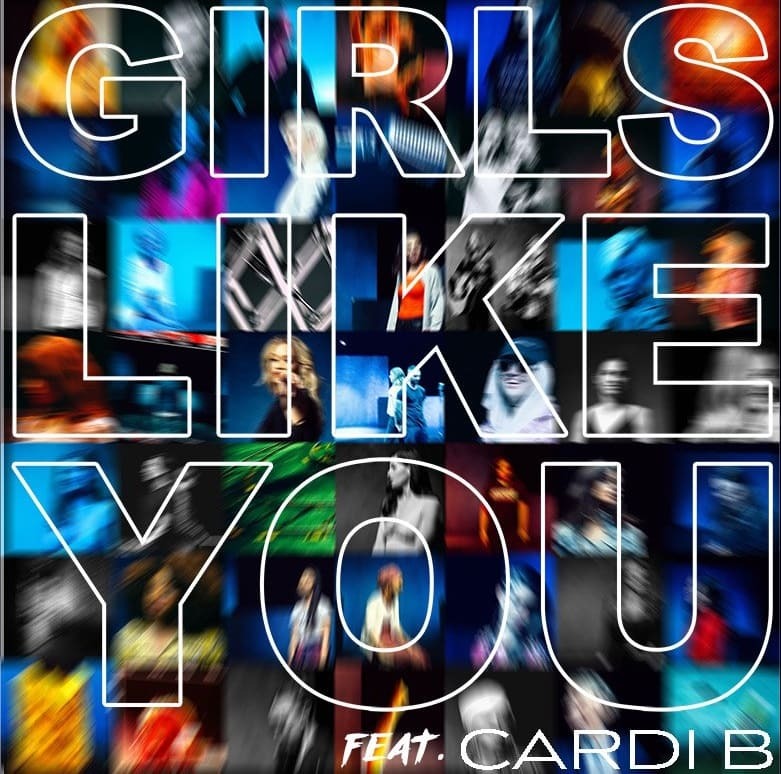 Girls Like You dos Maroon 5 com Cardi B passa a sua terceira semana no #1 da tabela de singles mais vendidos nos EUA! A entrar diretamente para o #2 temos Mona Lisa de Lil Wayne com Kendrick Lamar derrubando Lucid Dreams de Juice WRLD para o #3!